Every no and then I am surprised of how people talk about themselves and to themselves. I am characterized as an very positiv person and I try to be that. And I am always disturbed when people say that they are not going to manage this or that. I am trying to tell them that what you want is what you get and right no you DONT want to succeed. The answer I get is not suitable for writing, but Iḿ not giving up to pass on the positive message. 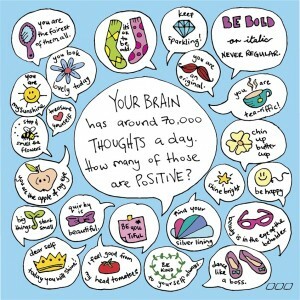 If we do a test: Pause for a second and think about the thoughts you’ve had all day today. 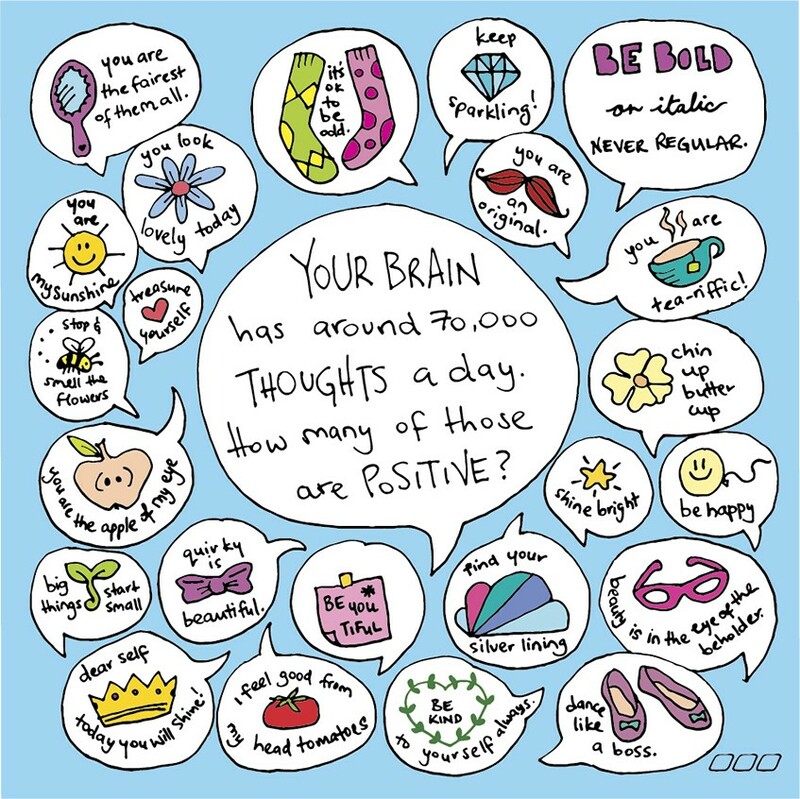 Do a little audit of how many positive versus negative thoughts you’ve had since waking up. Some of my tools come from mental training, just Google it and you will find a lot of webpages. My favorite is a Norwegian coach and mental trainer, Erik Bertrand Larssen, he has launch his two books about mental trying in English. “No Mercy” and “Hell week” are two exceptional books, read more on his webpage.